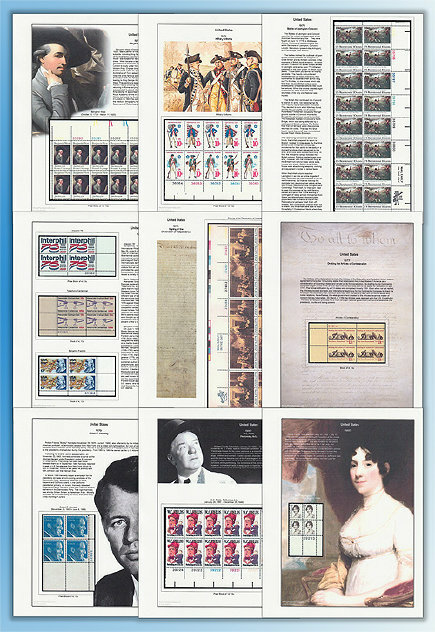 This edition of the Brookman Price Guide is 432 pages with more than 5,500 photos and over 50,000 prices of stamps and covers from 1847-2012. Priced by experts with over 200 years of combined philatelic and autograph experience. User-friendly identifier and topical index. Expanded Autograph section with 500 additions and price changes. The only Price Guide that lists Autographs on cover. UP-TO-DATE WITH TODAY’S ACTIVE STAMP MARKET. PLUS HUNDREDS OF ADDITIONAL PHOTOS THROUGHOUT THE GUIDE.